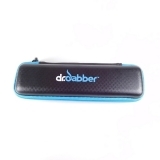 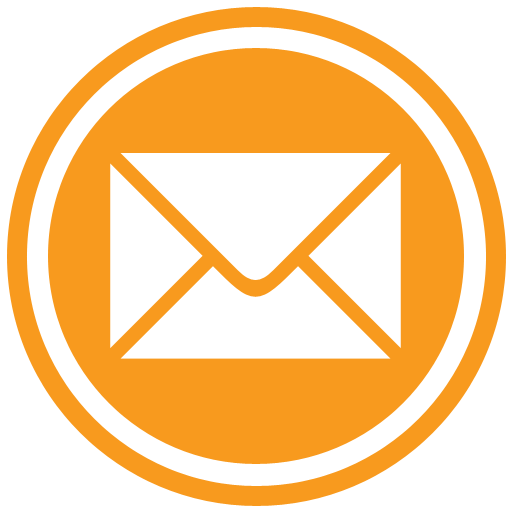 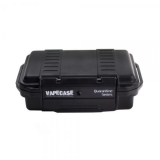 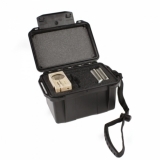 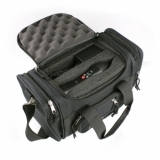 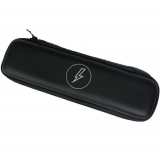 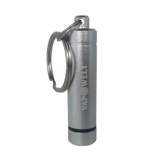 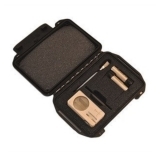 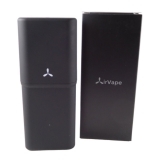 Here you can find transport cases & bags for your vaporizer. 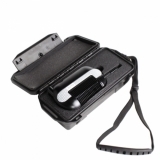 Sturdy transport case made out of shock-resistant plastic for secure transport of your Arizer Solo. 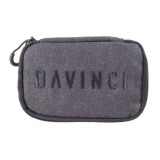 Multipurpose softbag made of canvas fabrics for the Davinci IQ Vaporizer.